We have moved to a time, not only in the real estate industry, but in marketing culture as well that we all have to focus on creating content ot build brand. Multiply that a 100 times for when you are a Realtor, who is growing and owns your own business, you are in many cases the solo person in your “marketing department”. Now of course, you have responsibility for all your departments from CEO to Janitor as you have heard me preach before, but particularly for the growth of your business and brand, marketing has to be a focus. And if that is the case (which it is) that means a stark realization that you are a content creator. Content is now how we build brand, and providing value through your content in a consistent and quantity strategy is how you will win in the long run of your real estate business. When we (I) talk about content creation, if you have paid attention, you know the 3 categories of content are video, audio, and written. Everything falls under one of those headings. 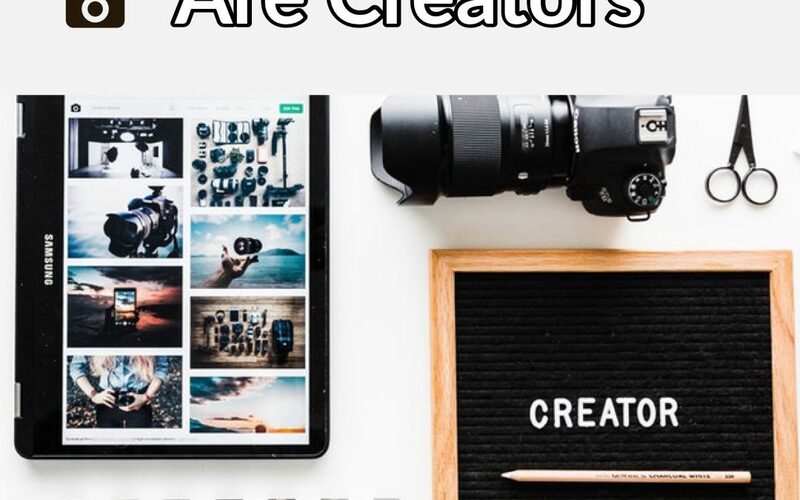 I am a big believer you should be creating content in all three arenas and contextualizing to each platform a message that reaches the demographics and target audiences on that network. Sometimes you will find that you have more talent in one of 2 of the three main categories and in my opinion should double down on that and either outsource or find tools that help with where you are weak. I also preach a ton about consistency and quantity. I a huge believer that too many agents don’t create content at scale because they get hung up on creating that one perfect (or perfection for each piece every time) piece of content before they release it. They forget that documenting can be content creation and will get left behind because they won’t create, and thus won’t build brand at scale. I am not saying that quality is NOT important. I think we should always be striving to create quality content that provides value. But what I am saying is that in the midst of creating quantity, you will find more quality pieces than if you are only trying to create quality pieces. In the same mindset as only trying to create 100% quality/perfect pieces of content, don’t get hung up on only one platform as well. You may spend a majority of time on one, but if you put all your eggs in one basket then you may live and die based on a platform that has a destiny out of your control. (That was a lot of metaphors). But my point, diversify. In the same mindset of quantity, is the action of diversification. Make no doubt – you are a Realtor and you have a passion to help buyers and sellers through the property process for the betterment of their lives. You want to make an impact. But, you have to remember it’s 2019, so you are also a content creator if you want to successfully build and market your own brand as a real estate professional.